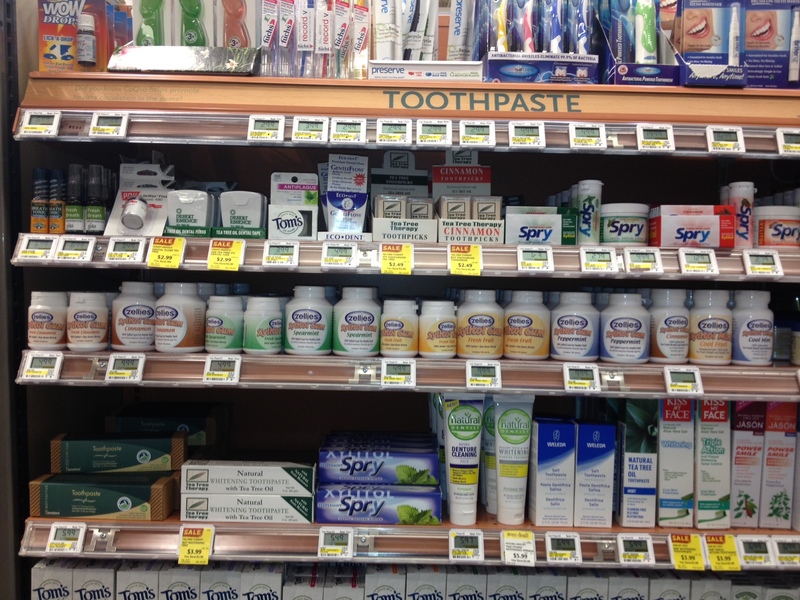 Home › Uncategorized › Zellies now available at Whole Foods Market in Austin, TX! Zellies now available at Whole Foods Market in Austin, TX! We are thrilled to announce that Zellies can now be found at Whole Foods Market Austin at the Arbor Trails, Lamar, Bee Cave, and Gateway stores! If you are in Central Texas, come get your Zellies! Zellies on the shelves at Whole Foods Market at Arbor Trails in Austin, TX! Thanks! We are really excited and hope to keep expanding into more Whole Foods across the US, Canada, & UK.